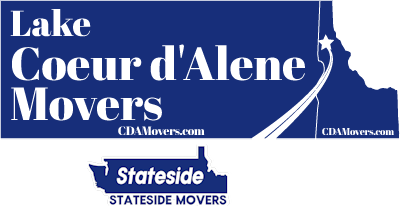 Lake Coeur d'Alene Movers provides professional long distance moving services from Coeur d'Alene to Denver, CO. Music, art and breweries are just a small portion of all the Mile High City has to offer. We have the knowledge and the qualified crew members to assist you in a smooth relocation. Our focus is always customer first and it shows. Call or text (208) 770-0845 for a free quote. Planning a relocation move out of state involves many pieces. Between changing residences, mailing addresses, schools and work, there is a lot to do. That said, the largest burden is the actual physical move of your home belongings. We can’t help with everything involved in your move but we are there to tackle the heavy work and transport of your home. Every step of the way we value communication with you and seek to provide you with the reliable and trusted service you deserve. 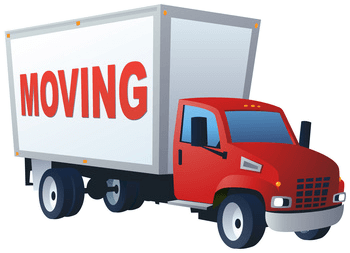 Lake CDA Movers offers optional packing and unpacking services for your move from Coeur d'Alene to Denver. Having assistance with the actual process of preparing your home for your move is a great option to choose. You gain time to tackle other tasks including cleaning or phone calls while we work. In addition, you know that your belongings are being secured in a professional manner reducing the likelihood of damage along the way. 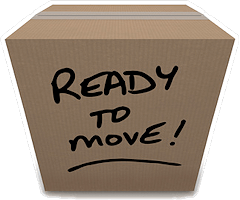 Packing, unpacking or both, we are here to offer the optional services you need to make your move a little easier.